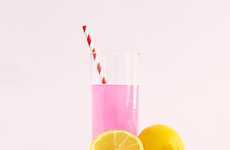 GLOW Collagen-Infused Water is a beautifying beverage that's beneficial for stimulating the production of collagen in the body to support the health of the joints, skin, hair and nails. 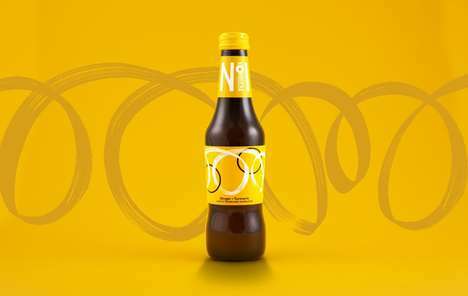 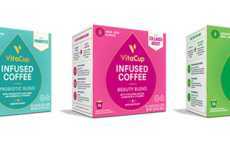 The collagen-enriched beverage is touted as the meeting point between innovation and beauty, as it is useful for reducing wrinkles and cellulite, all the while boosting the elasticity and hydration of the skin. 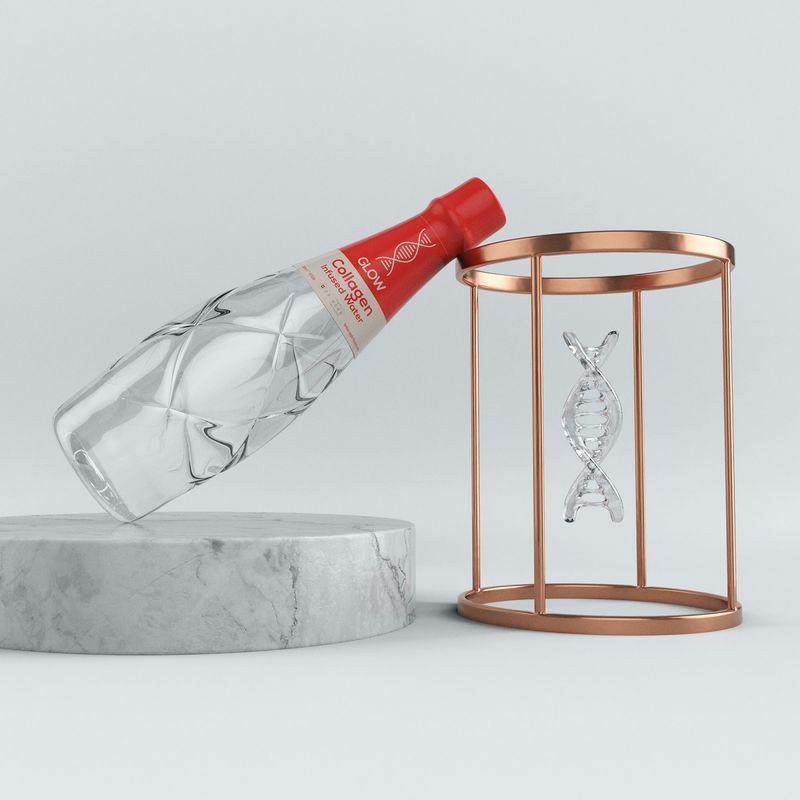 GLOW is packaged in an elegant bottle that incorporates elements the twisting elements of a DNA strand. 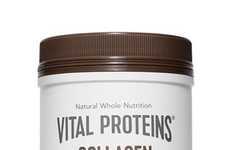 After age 20, people naturally produce less and less collagen each year as part of the natural aging process. 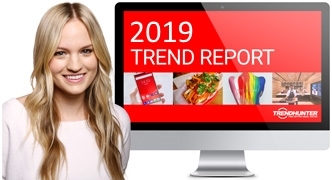 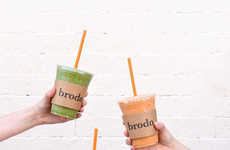 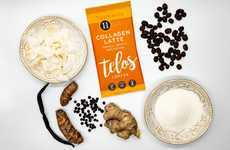 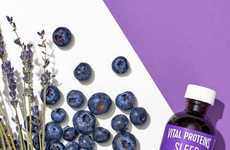 As such, many consumers are turning to collagen-infused food and beverage products and supplements as a way to provide the body with its most abundant structural protein.